Druse of crystal quartz rough. Approximate size of this crystal quartz druse rough: 8 cm x 12 cm x 11 cm and about 1 kilo. Several points facing several senses, joined at the base of the crystal quartz druse to form a piece of rough quartz very nice. ONLY PIECE. Pieces of crystal quartz, druses sold by weight. 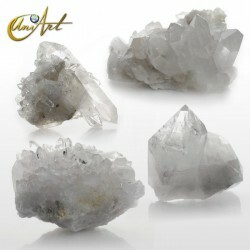 Crystal quartz druses from Brazil. Various weights available. 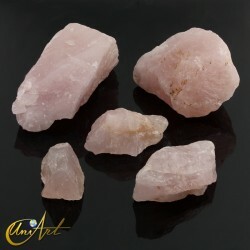 There are various shapes and sizes according to weight, because this is natural quartz. Piece equivalent in quality to the sample pieces of the images will be sent.